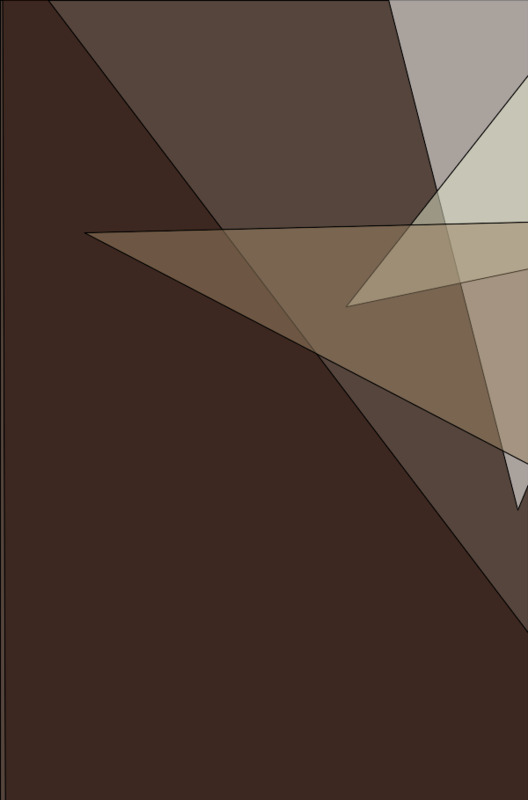 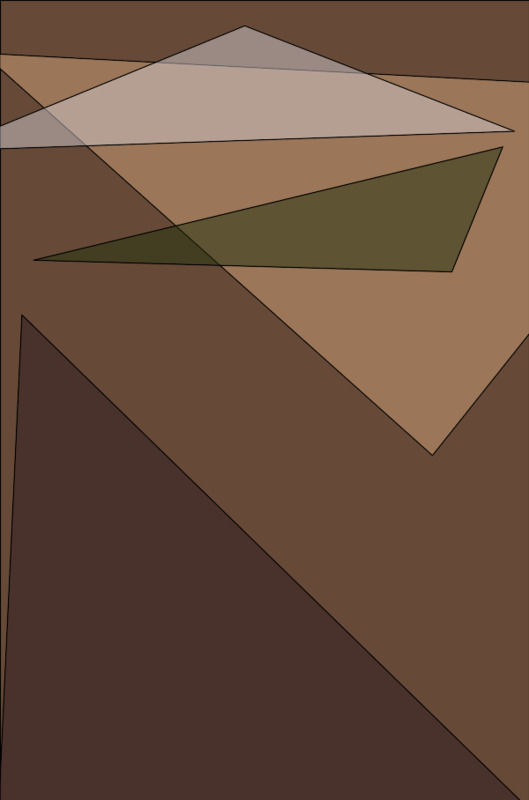 Philosophers have long asked the question: if a tree falls in the forest but no one is around to hear it, does it make a sound? 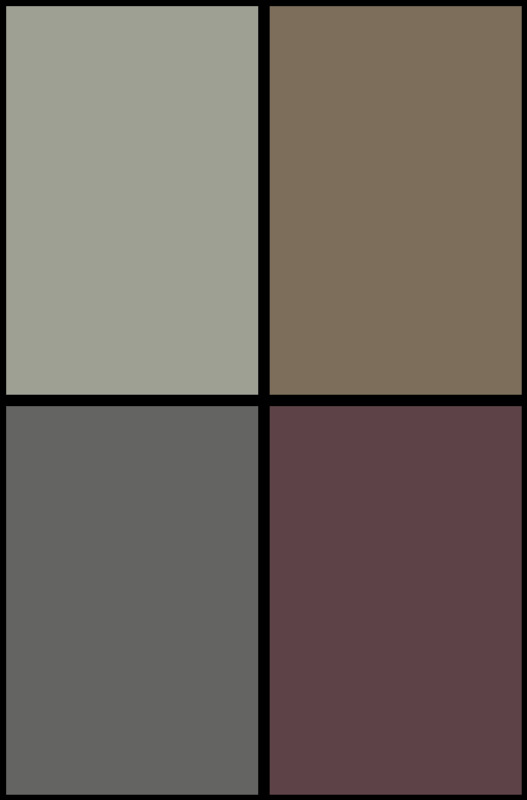 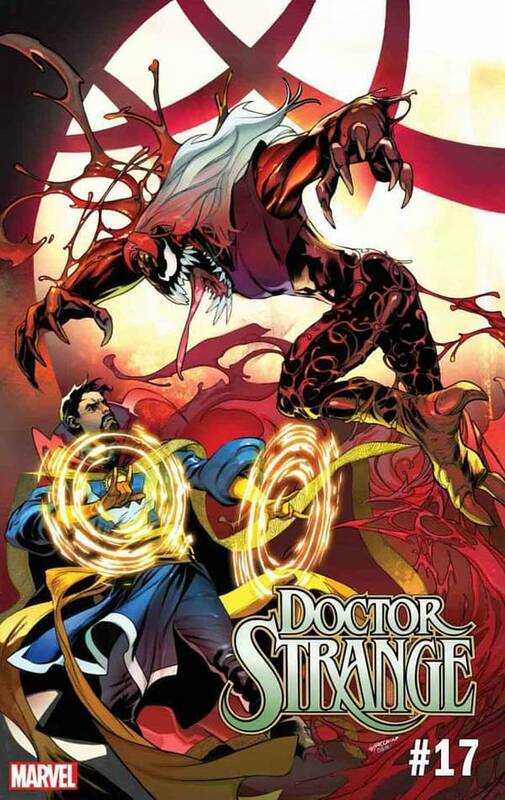 But Marvel comics has taken this thought experiment into the modern age of comics, asking: if Marvel publishes an super-mega-crossover event comic but it doesn’t inspire 25 variant covers on completely unrelated books, is it truly super or mega at all? 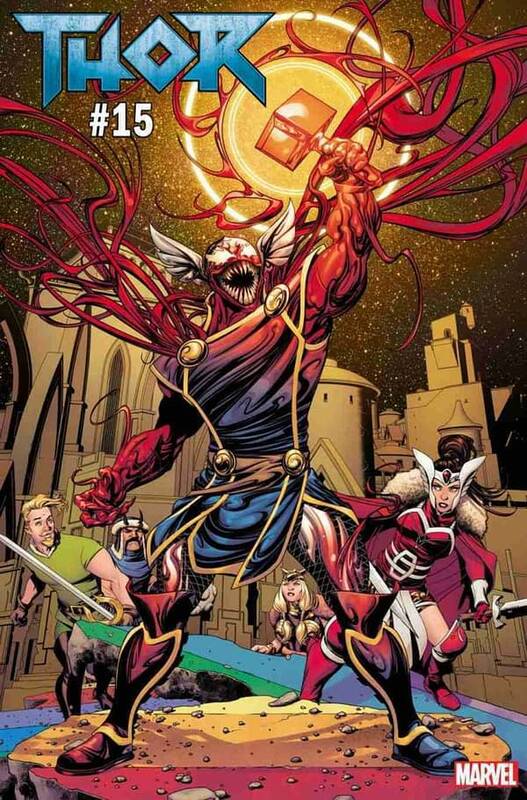 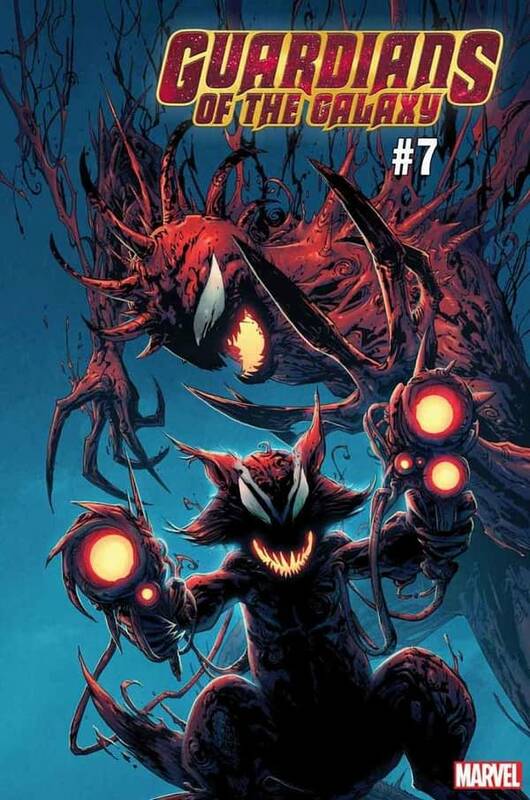 The answer is no, of course, but thankfully, Marvel has ensured the true event status of Absolute Carnage by revealing that “Carnage-ized” variants will be a variant theme throughout the Marvel line in July. 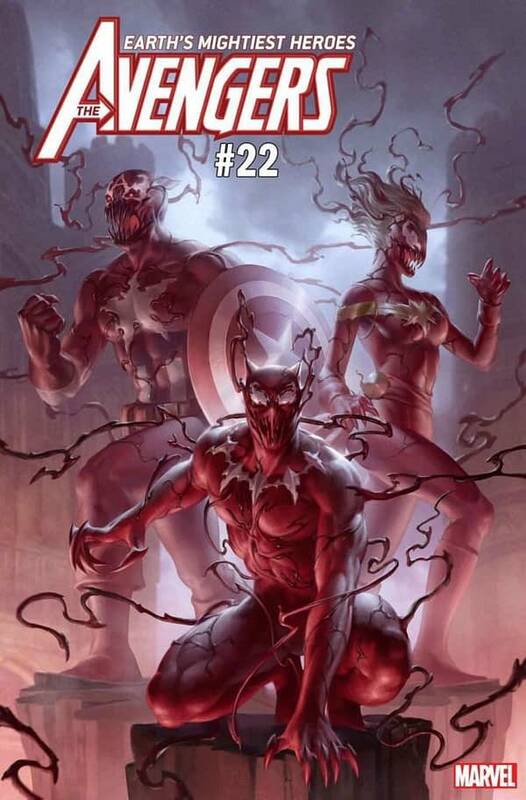 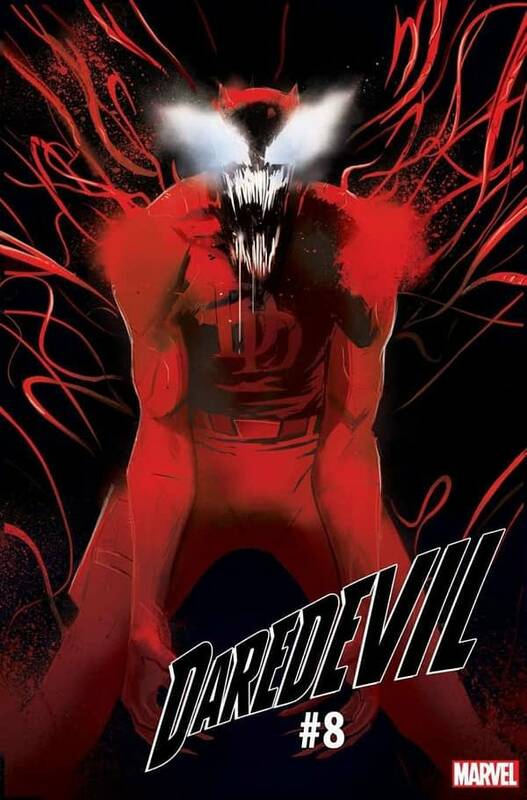 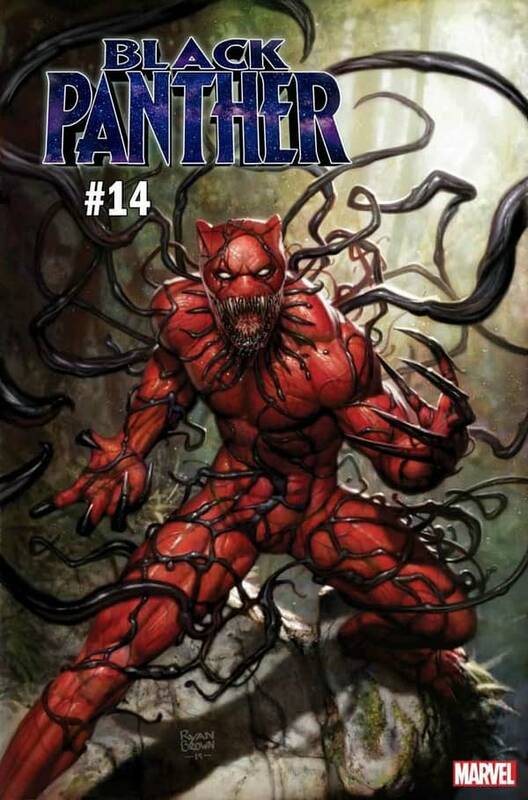 In a press release, Marvel revealed that 25 comics will be graced with covers featuring their stars reimagined as a Carnage, naming 19 of the variants in the press release, and showing off 9 of the already-completed covers. 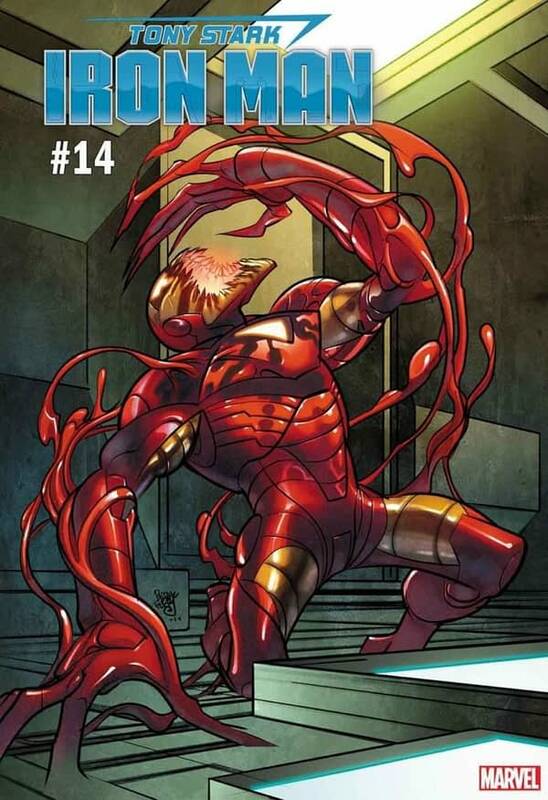 And you get a Carnage! 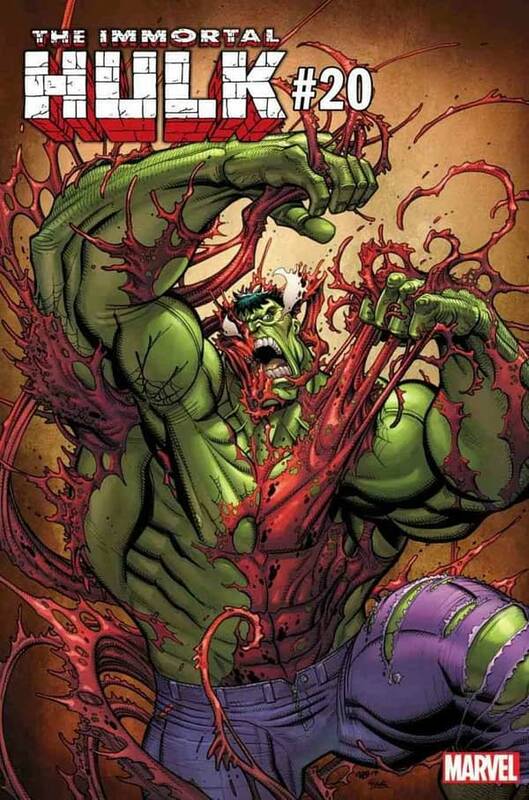 And you get a Carnage! 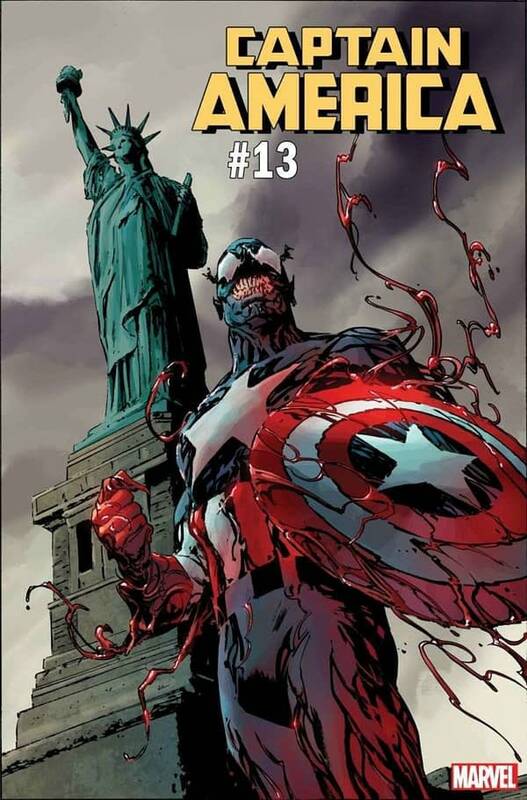 And you get a Carnage! 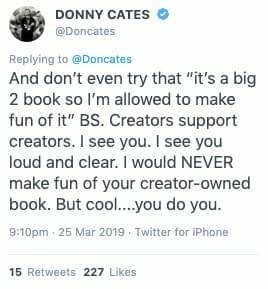 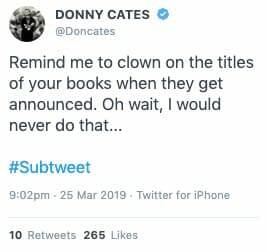 Will this support from his publisher reassure global entertainment superstar Donny Cates after these now-deleted tweets from last night revealed a fellow comic pro had broken comic pro bro code by trash talking the name of the event?